Are you Creative, Crafty and like to play with Paper, Ink and all kinds of pretty things. 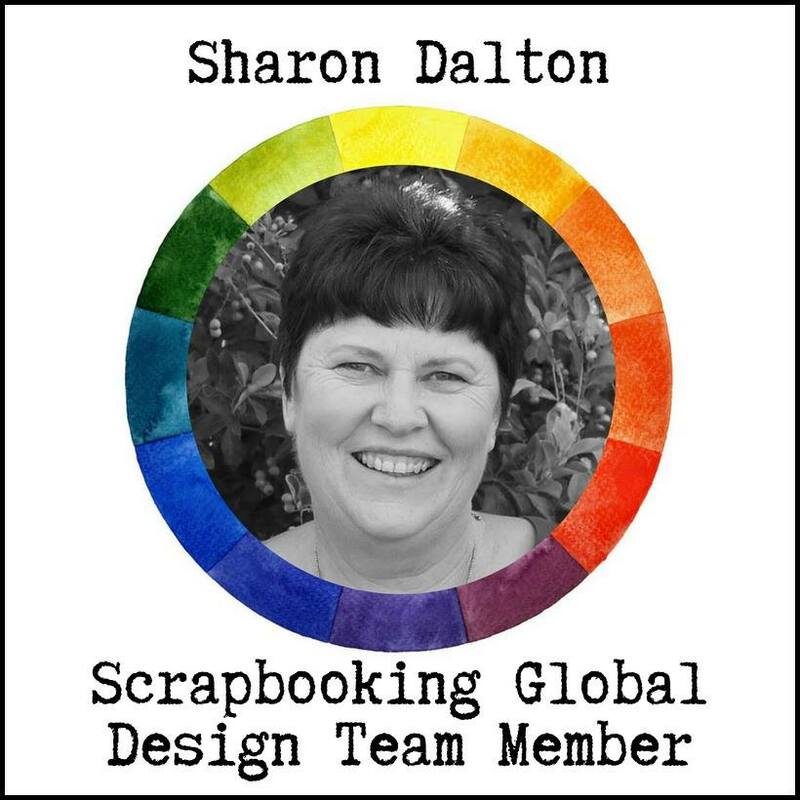 Join my Team, Ink'n Up... We are a team of 8 demonstrators and we all joined Stampin' Up for all different reasons BUT ultimately it was to play with pretty papers and inks. I invite you to join, I wouldn't want you missing out on all the FUN that we have creating with Stampin' Up products. 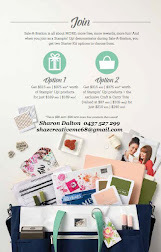 However if you wish to continue with Stampin' Up as a demonstrator there are minimums that you are required to achieve if you want to continue to get the 20% off everything benefits, WHO wouldn't want that? 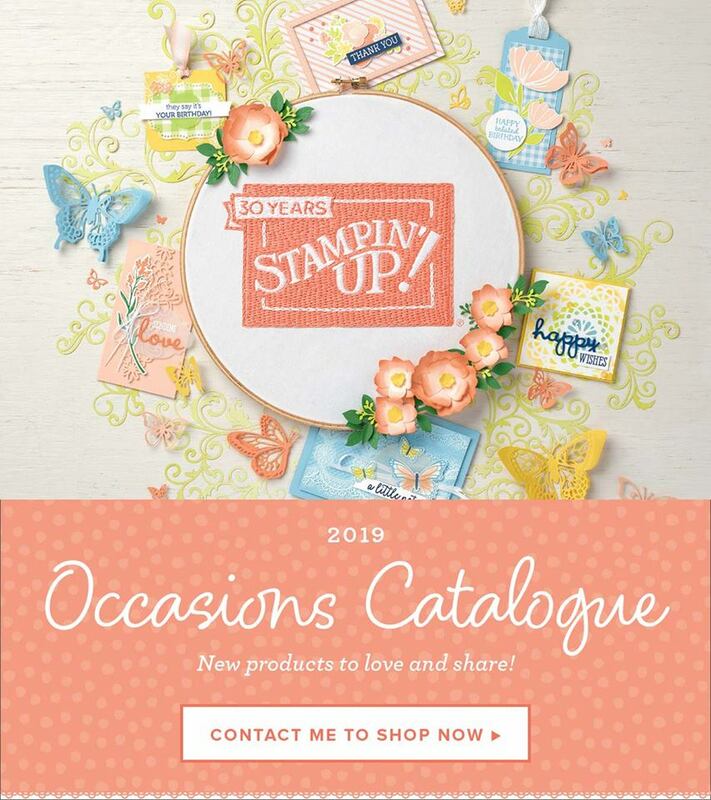 You will also receive Stampin' Rewards and depending on the value of your order you may receive a half priced item.This is just one of the many perks that Stampin' Up offer their demonstrators..PLUS so many other benefits. Here is the NITTY GRITTY $$$$ to stay a demonstrator. Approx $39 a week or approx $168 per month. If you hold classes/workshops or sell your cards this will help you achieve these sales. If you have any questions regarding joining or just any questions please do not hesitate to call me on my mobile 0437 527 299 and I will answer them to the best of my knowledge. If I don't know the answer I will endeavour to find out and get back to you with the correct information ASAP.